This means we require our raw material suppliers to provide us with flow charts and full disclosure of process materials so that we in turn can disclose this to you the customer! If a supplier chooses not to submit these documents our quality control personnel reject these incoming raw materials and they are not allowed in our Priority One product line. Most companies limit their disclosure to only ingredients actually added at the time of manufacture, this as you will learn in later posts is not the whole picture, allergens, glutens, animal products and preservatives have all been found by our quality control department at the review stage and these ingredients have been rejected for use. Does your supplement company have this type of commitment to quality? 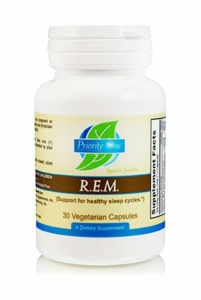 Priority One does not try to mislead the physician or patient in the labeling of our supplements. Since we manufacture in house and source our own raw ingredients we are able to know exactly what is in our products and make sure you do also! For a label to label comparison I will be updating this post in the next few weeks so stay tuned, and you will see examples of what other supplement companies are refusing to show you on their labels! Because no matter how good your sources are all ingredients and companies have inherent hazards and it is our duty to protect our customers from these, and to provide the best ingredients available from the best sources. Priority One maintains a robust hazard analysis program that reviews the potential for risks associated with each manufacturer of ingredients following NSF guidelines. First, four members of our quality team review the quality program of a potential vendor, utilizing physical audits, interviews, testing method validations, and background checks for past or current regulatory issues. Next, all compiled information is brought to a classification session. During this session, a review of the documents and ingredients supplied by the potential vendor is conducted. 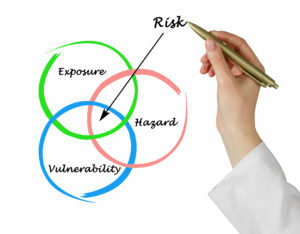 Potential hazards are proposed such as country of origin, inherent ingredient hazards (mold, E. coli, Salmonella…) or economical adulteration potentials. After all potential hazards have been agreed upon and classified, the probability of such hazards occurring is determined, using a classification from frequent (1 in 5 purchases) all the way down to extremely unlikely ( 1 in 10,000 purchases). These are determined by scientific methods, observations, real-life testing protocols, and industry inside knowledge of economically generated adulterations. 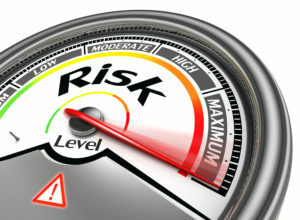 Last, using the severity and probability, a risk level is determined. 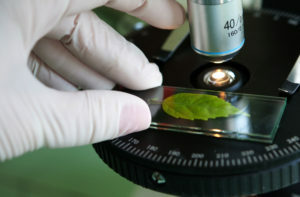 By determining the risks and risks levels of a potential vendor we can identify testing protocols and mitigations even for the best of vendors to ensure that they maintain their quality standards, and by validating their quality before they are approved for use we are able to eliminate substandard vendors and their ingredients from our process. 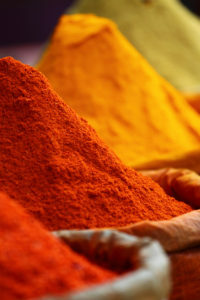 Remember your end result is only ever as good as the sum total of the quality of your ingredients. Everyone screams quality when talking about dietary supplements. 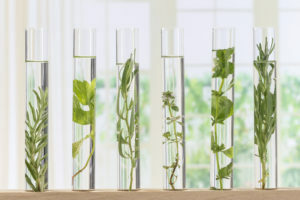 Learn how to ask the right questions about vitamin quality, herbal purity, and sustainability. Throughout this blog I hope to lead you down this path in understandable, non-governmental language. Dietary Supplements are a type of food product for which specific food CGMPs (Current Good Manufacturing Processes) are needed. I think everyone would agree with that. 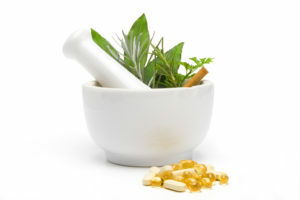 Manufacturing process controls are needed to ensure that a dietary supplement contains what the manufacturer intends. Process controls must be in place to ensure the tablet or capsule contains what it purports to contain and are different than those that must be in place to ensure a food is manufactured, processed, packed and held under sanitary conditions. 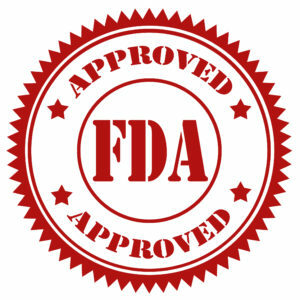 The FDA is the governing administration that oversees the dietary supplement industry and rightfully so, without oversight those who wish to create safe, effective supplements are crowded out by those who solely wish to make a profit, at the public’s expense. As an industry we need process control, we needed something to control the quality of supplements and foods coming on the market. CGMPs or current good manufacturing practices are essential to this. 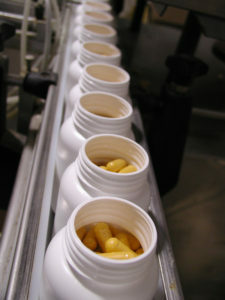 In order to achieve consistency and reliability, there must be process controls in place to ensure for example, that appropriate tests and examinations are conducted, a master manufacturing record is prepared, each batch production follows the master manufacturing record, and the finished tablet or capsule is placed in the intended package with the intended label. Well-established principles of CGMP require controls at each step of the manufacturing process as early in production as possible. Quality cannot be tested into a product at the end. 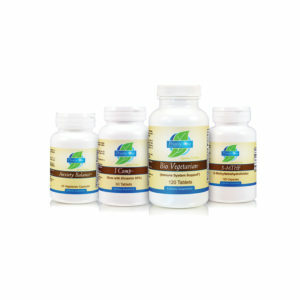 Instead the quality of the dietary supplement must be built into the product. Each step of the way, by every workforce member who touches it. 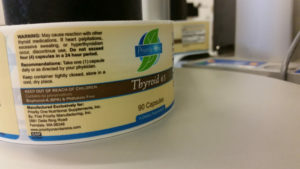 It is not sufficient, nor effective, to rely solely on end product testing to assure the quality of the individual dietary supplement product sold to the consumer. CGMPs are intended to establish a comprehensive system of process controls. Manufacturing according to CGMP means that the manufacturing process incorporates a set of controls in the design and production processes to assure a quality finished product. The term “quality” comes up repeatedly in comments in the dietary supplement industry. 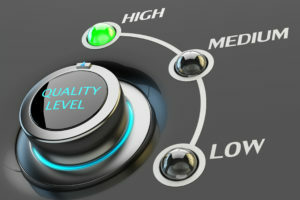 Quality is more than a glossy marketing advertisment. Quality related to dietary supplement industry is having identity, purity, strength and composition intended for each specific batch. And being able to prove this with available documentation. We agree that a critical aspect of CGMP is achieving control over the manufacturing process. Controls are necessary to ensure that you manufacture what you intend so that the characteristics and/or attributes desired in a final product will be consistently and reliably achieved. Many companies claim quality, but true quality requires continual action. Our full-service CGMP manufacturing facility is certified under 21 CRF Part III. 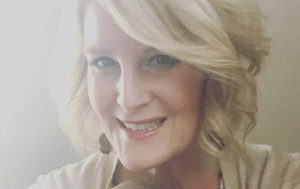 We truly care about what is happening in your practice and strive to support you and your patients with clinical strength supplements that you can have confidence in. We have been inspected by FDA many times and with each inspection we gain further knowledge and understanding for improving our processes. So next time you see the word “quality” being used in advertisements, ask yourself what is the record, can they stand by this claim, and if asked can they produce proof that they are a Quality manufacturing company. Author Priority OnePosted on October 17, 2016 December 14, 2016 Categories CGMP, ManufacturingTags cGMP, ManufacturingLeave a comment on Quality isn’t glossy advertisements!